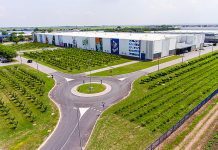 As one of the most successful distribution and logistics companies operating on the Serbian market, Centrosinergija works continuously to improve its quality of services for business partners, while taking care of its employees, working conditions and the environment. As of October 2018, Centrosinergija has been distributing goods to an additional 5,500 points of sale, which means that the company is currently present and available to its customers in a total of 17,000 retail outlets. The company takes great pride in the fact that the expansion of its operations has enabled it to employ a hundred new workers. 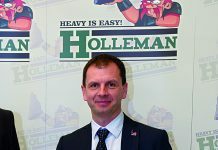 “Thanks to great effort, hard work and expertise, we are in a position to meet the high standards and satisfy the needs of the most demanding clients. At Centrosinergija we work continuously to improve our business while remaining responsible to the society, community and future generations,” says the company’s managing director Zoran Popović. 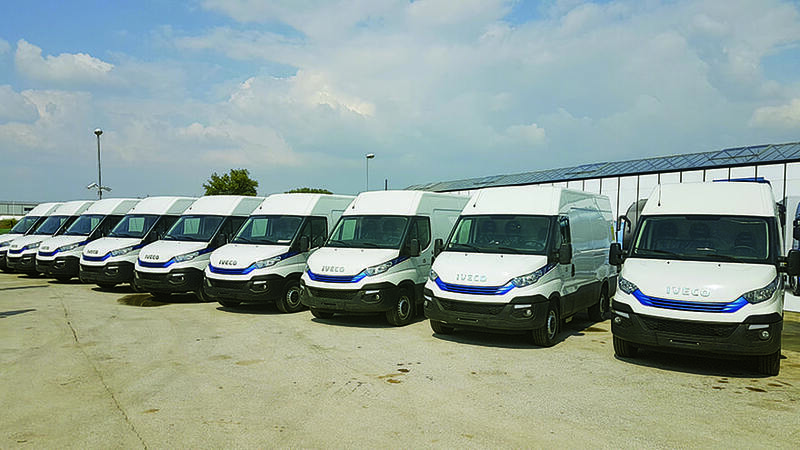 The project to expand Centrosinergija’s volume of business includes investing in the company’s logistics fleet, which has so far consisted entirely of vehicles with EURO 5 new generation engines, in accordance with the European Union’s requirements for CO2 emissions reductions. 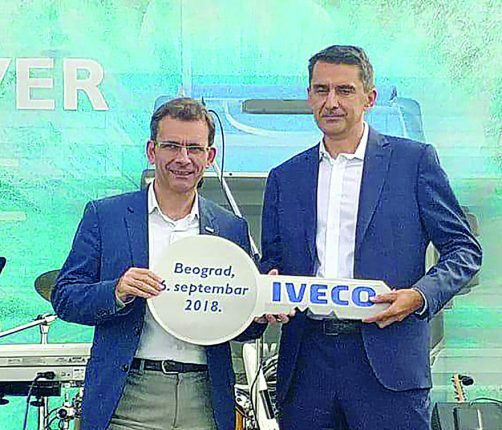 In September this year, Centrosinergija invested in eco-friendly vehicles that run on compressed natural gas (CNG) that’s compliant with the EURO 6 standard. There are several benefits from using CNG, such as a reduction in harmful gas emissions, the absence of sulphur and organic lead, or toxic petroleum additives, while noise is additionally reduced by up to 50 per cent. The fleet’s new vehicles will contribute to reducing exhaust emissions in the most polluted urban zones. In addition to protecting the environment, the purchase of these new vehicles also ensures better care for employees in terms of improved working conditions, reduced noise and more comfortable rides. By further expanding its distribution portfolio and volume of business in a socially responsible way, nurturing a corporate culture based on respect for the local community and business partners and preserving the environment, Centrosinergija aims to create value for future generations. For its business partners, Centrosinergija ensures sales growth, improved market presence and lower costs by continuously improving business processes and investing in technological development and innovations. The company’s unified service of negotiation, procurement, storage, separation, transportation, delivery, sales of goods and services, monitoring and collection of receivables and administration enables its business partners to focus on their core business. Centrosinergija belongs to the Moj Kiosk Group, a business system that also encompasses the largest chain of retail kiosks and convenience shops in Serbia.